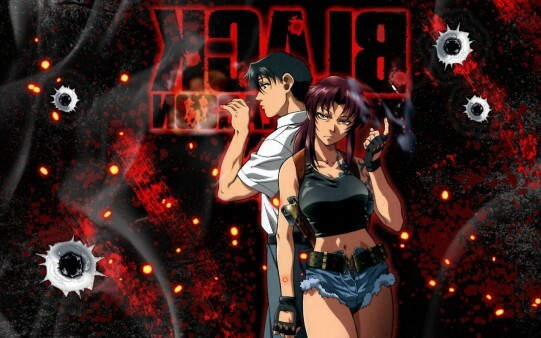 We review Black Lagoon , one of our favourite manga and anime series. In the after show, we play Snakes and Scorpions, the traditional game of the Bastards of Kingsgrave. Episode 10 download link (right click and download). Note on advertising: If you ever decide to purchase any of the shows we review on BOK from Amazon, feel free to use the Amazon links in our posts, as we get a bonus from Amazon that can help us pay for the server costs of hosting BOK and APOIAF.